On the road again or rather on air again! 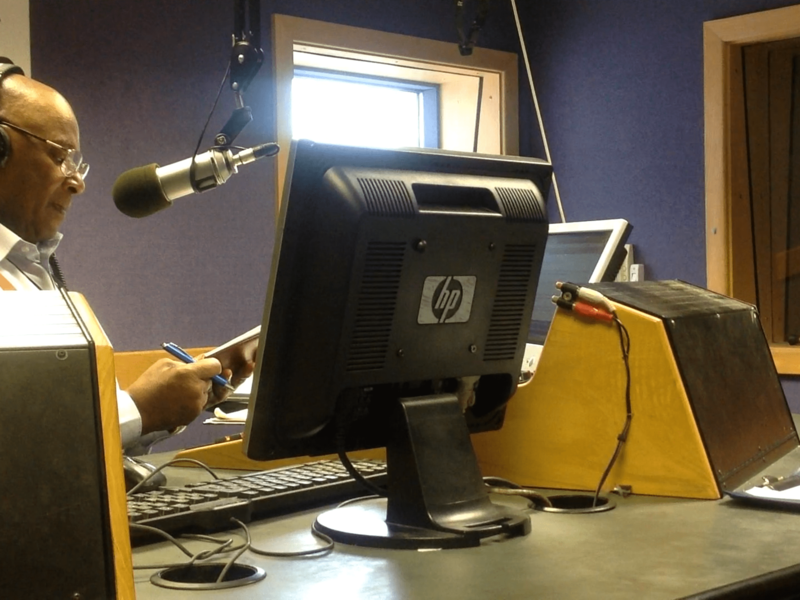 This time at NewStyle Radio with 2Gs (George Gordon), Presenter. 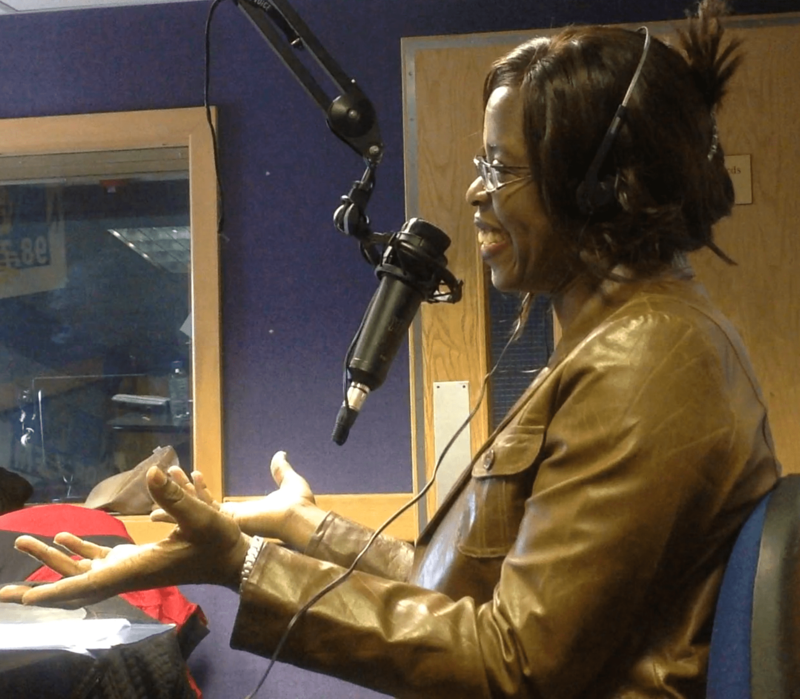 I was sharing my musical journey and promoting my exciting program for 2014 including my album plans and my own show at the Crescent Theatre, Birmingham later this year. Watch this space!